Ever wondered how to make those sweet layered drinks you see floating around pinterest? It’s so much easier than I would have thought. 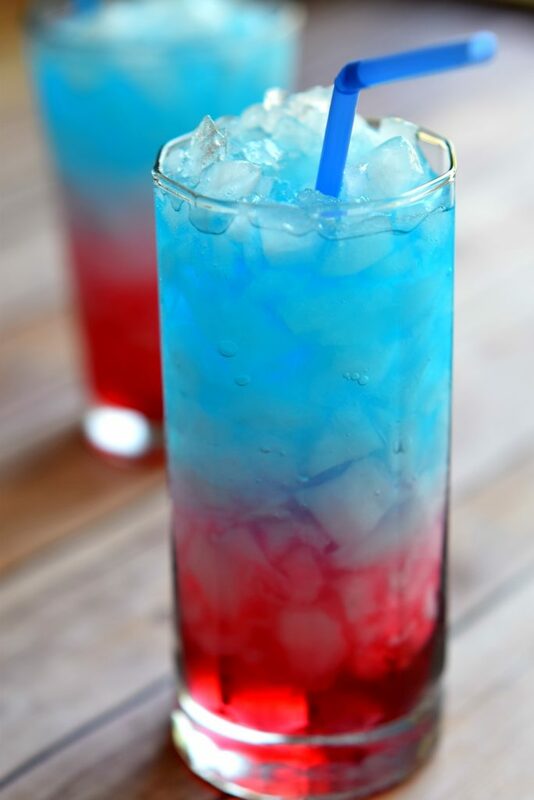 Once you figure it out, you can make different layered drinks for any occasion. 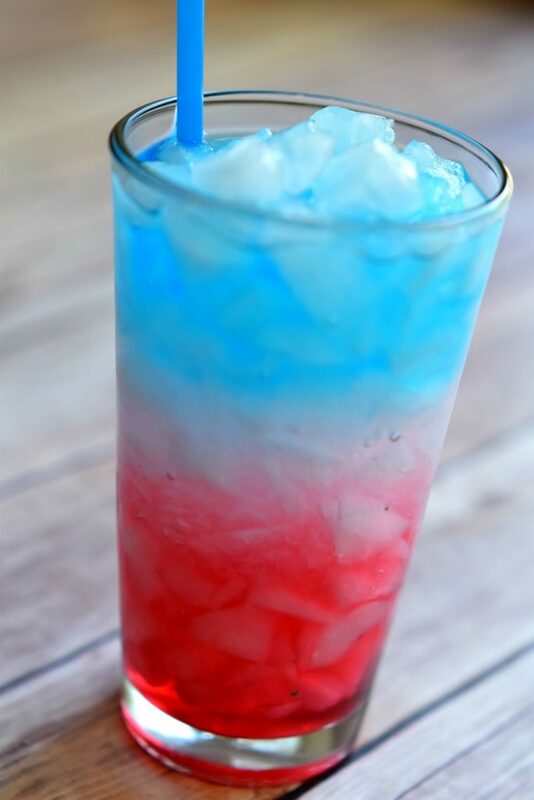 For mine, I decided to make a 4th of July Layered Drink! It was pretty cool watching the layers stay separated and it also tasted delicious. -Pour your first layer and then fill your cup with ice. -Slowly pour in your last layer and enjoy!